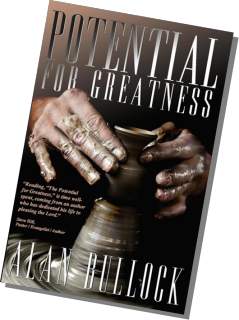 An amazing book of constancy in a changing world of unknowns - A must read for those who have lost their way, or are in need of a fresh infusion of genuine inspiration from God's well of hope! 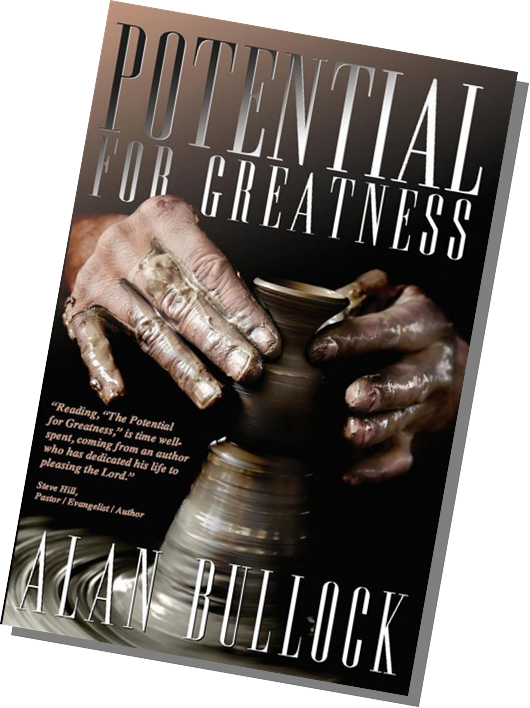 Potential For Greatness - Tapping Into God's Reservoir Of Unlimited Possibilities! Potential - Everyone is born with it. When it is discovered and used to glorify God, it unleashes a supernatural, positive and powerful influence upon one's destiny and life! Alan's newest book on how to find a greater intimacy with God, even during a crisis. 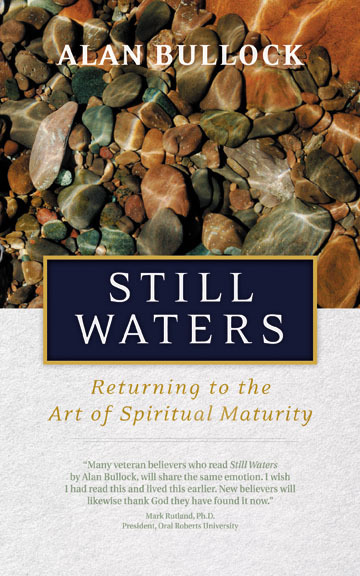 Dr. Mark Rutland, International Evangelist, New York Times Best Selling Author, "Many veteran believers who read "Still Waters" will share the same emotion, I wish I had read this and lived this earlier. 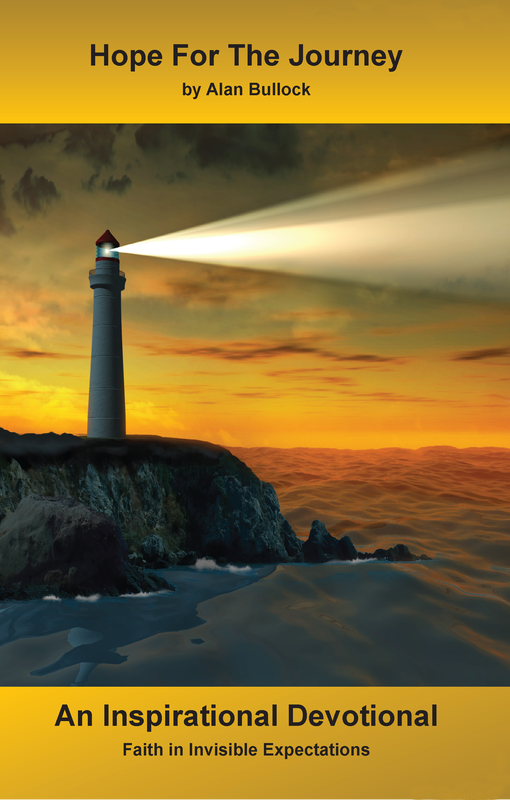 New believers will likewise thank God they have found it now." Dr. Robert White, Author, International Evangelist said, "Still Waters" is brilliantly written, deeply challenging, biblically referenced and profoundly spiritual. 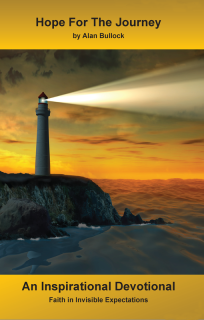 Throughout God's word it is obvious he wants to have an intimate relationship with his people. 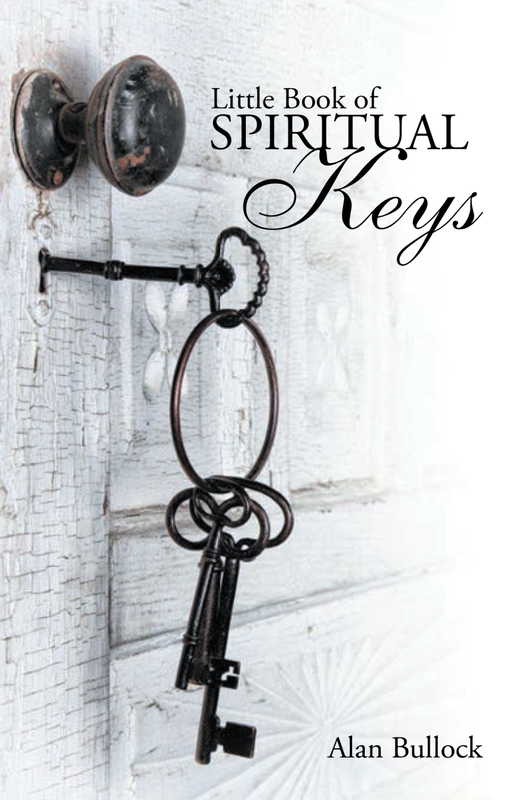 This Little Book of 48 Spiritual Keys will help unlock the doors to continued growth and wholeness. 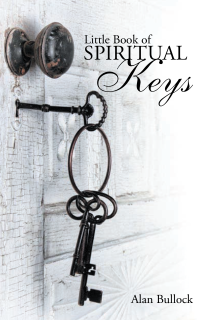 Here you'll find the keys to freedom, spiritual maturity, conquest and having a daily walk with the Lord into deeper chambers of the Holy Spirit, his truth, blessings and favor.